St Fagans Village Hall – The perfect venue for meetings, parties, weddings, and much more. The perfect venue for meetings, parties, weddings, and much more. 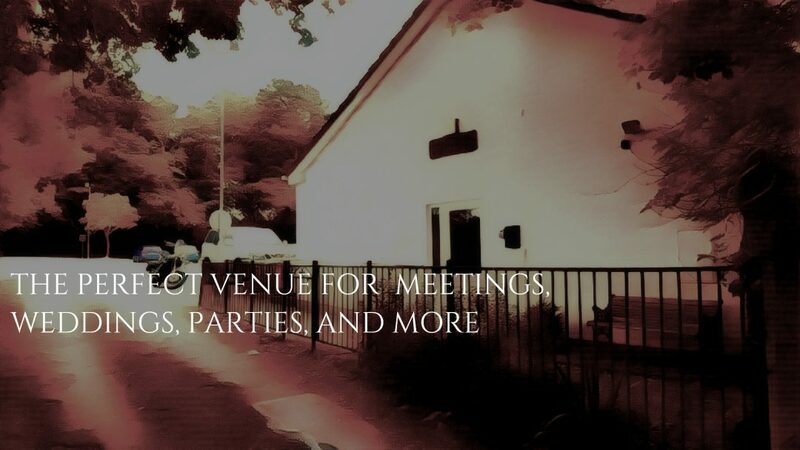 If you are looking for a venue for that special occasion, family party, wedding reception, society meetings or social/fund-raising event, then St Fagans Village Hall, with its excellent facilities and ample adjacent parking, provides an outstanding opportunity for you to arrange that special occasion. Or perhaps you require a venue for a simple meeting or a series of society activities, in which case follow the lead of the many local groups and societies such as the Bridge Club, Autistic Children’s Club, Acapella Choir, and Welsh Dance Group, who already use the hall on a regular basis. There’s a Main Hall and Small Hall which can be hired together or separately. The Main Hall can accommodate around 90 people seated at tables, and over 100 people for other events. The Small Hall can accommodate 15-25 people seated, according to layout. Catering for your event is easy. Should you prefer a self-catering option then hire includes the use of the kitchen, which has recently been refurbished to a high standard and holds a 5* Food and Hygiene rating. Your hire also includes all utensils, crockery, glasses etc, tables and chairs. Alternatively, we can arrange for bar and catering services to be provided by an experienced restaurateur. The Village hall is located in the middle of St. Fagans Village and accessed via the car park at the rear of the Plymouth Arms on Crofft-Y-Genau Road. “We thank you so very much for all that you did to make our day so very special. We shall never forget your untiring help and professionalism throughout our reception celebrations, putting 5star hotels to shame. Other guests commented on your help, support and bonhomie.